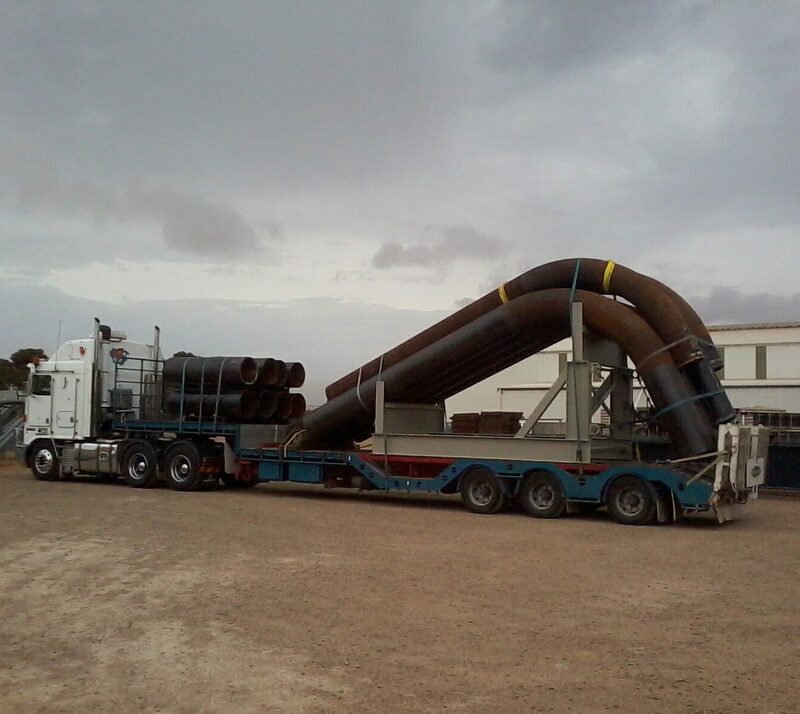 Bowhill Engineering was contracted to take part in this project in January 2007. 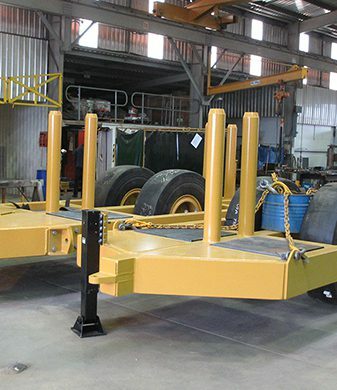 The scope of the job included: Manufacture of production jigs and assembly and welding 140 units of each component. Components included side wall assemblies, Chute assemblies and gate assemblies and well as the main chassis (centre sills). 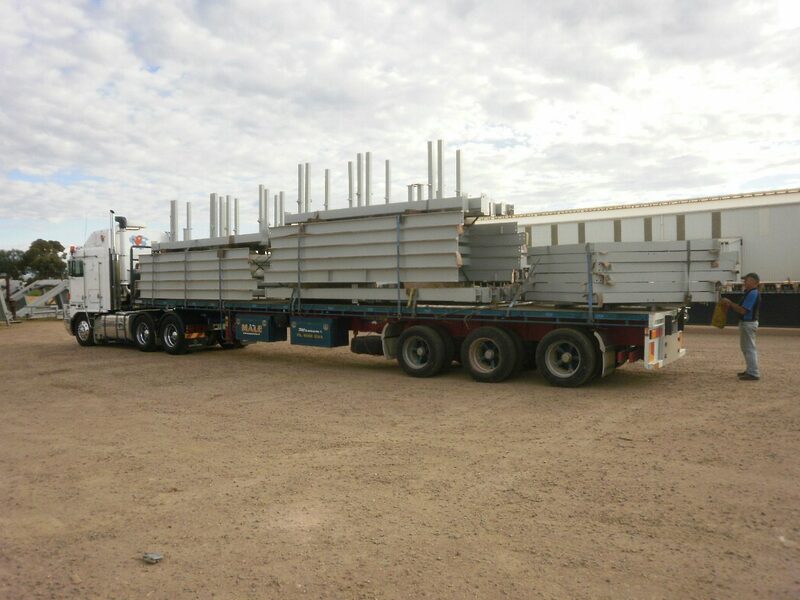 This project involved almost 1,200 tonnes of steel manufacture and an impressive quantity of components were able to be produced on a weekly schedule thanks to our collaboration with the MFC (Murraylands Fabrication Consortium). This project was a design and construct structural/mechanical scope with a tight timeline.